It’s time for a debut release on Saturate Audio! 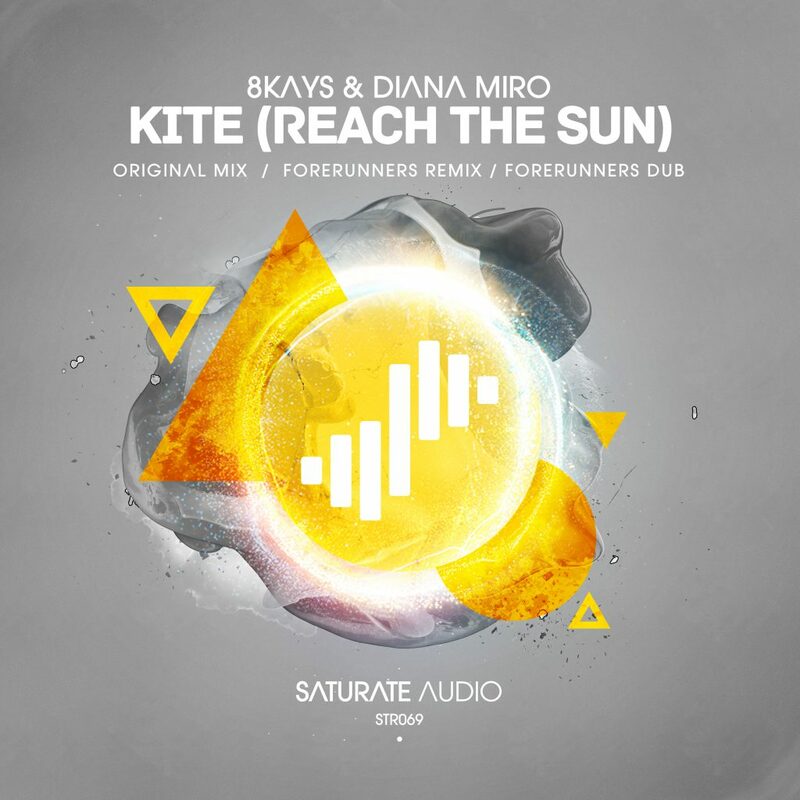 Ukrainian producer Ira presents 8Kays – Kite (Reach The Sun) with the lovely vocals by Diana Miro. Chilled deep house, accompanied with two magnificent Forerunners remixes (Vocal + Dub mix). Progressive house at its finest. Only for deep progressive house lovers.